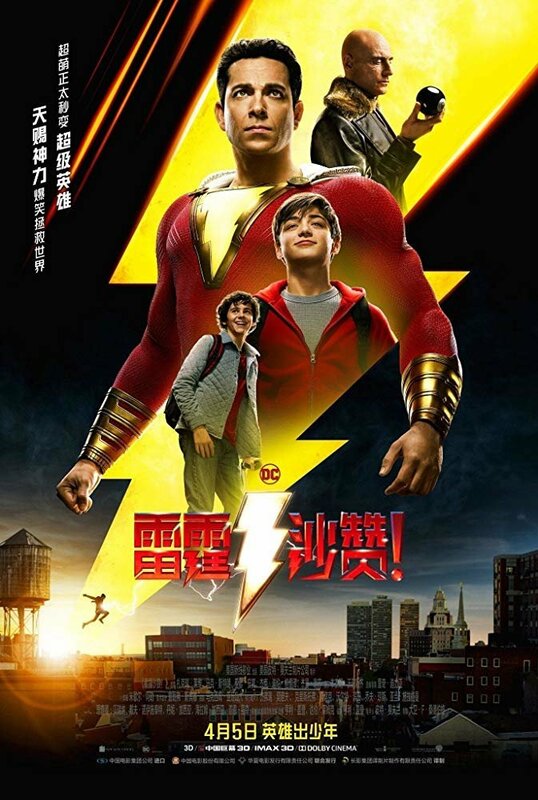 Billy Batson, a troubled 14-year-old orphan, is set up to move into a new foster home - his seventh in a row - with the Vazquez family and their other five foster kids. 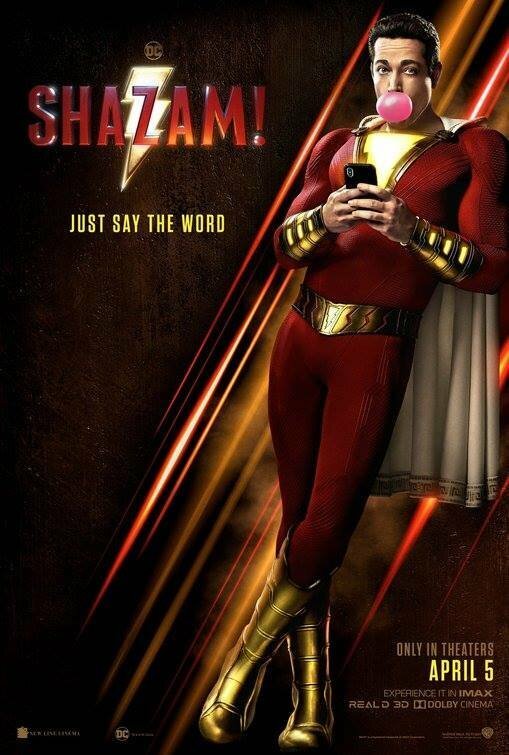 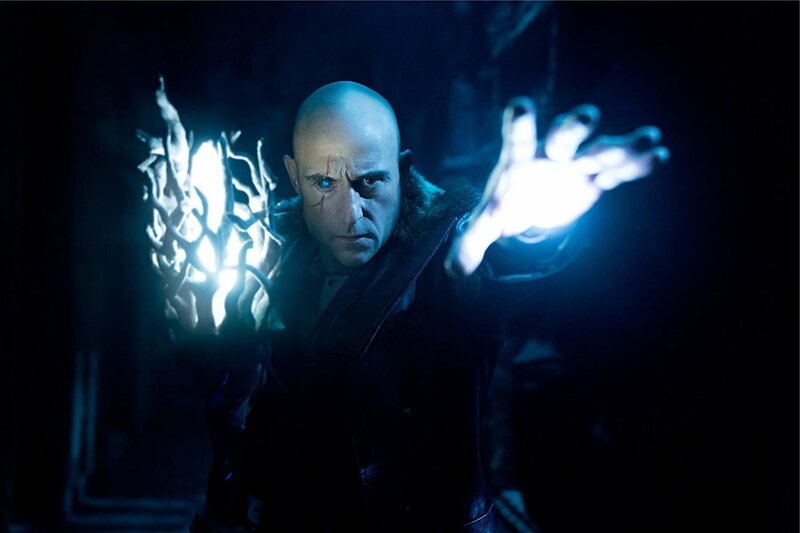 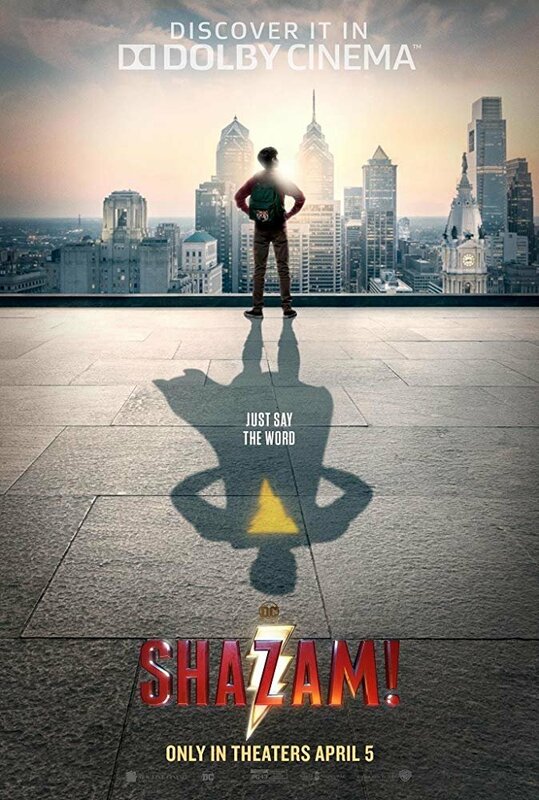 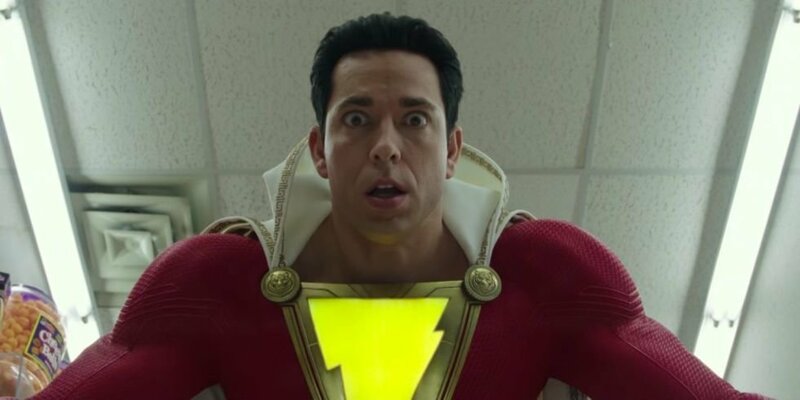 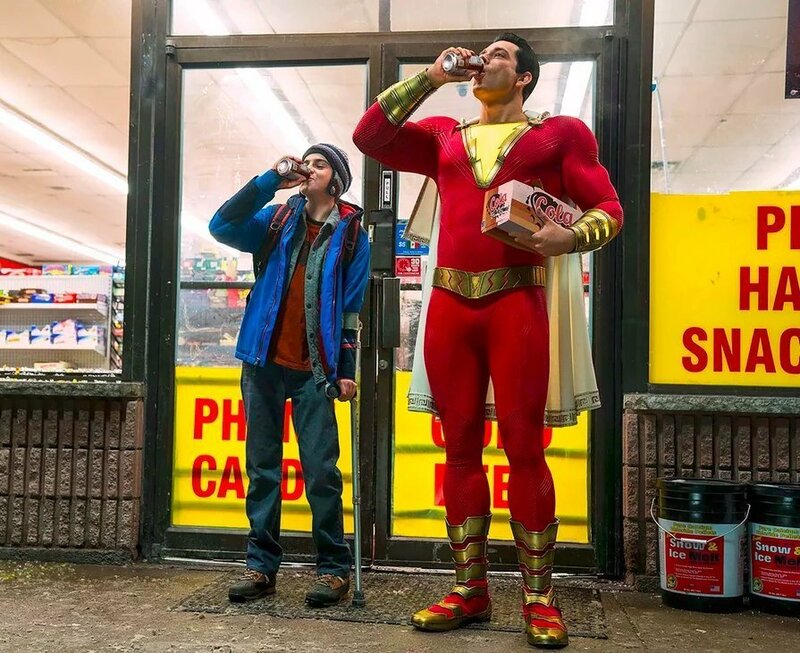 One day, Billy gets on a subway car and finds himself transported to a different realm, where an ancient wizard gives him the power to transform into a godlike adult superhero by uttering the word "Shazam!" 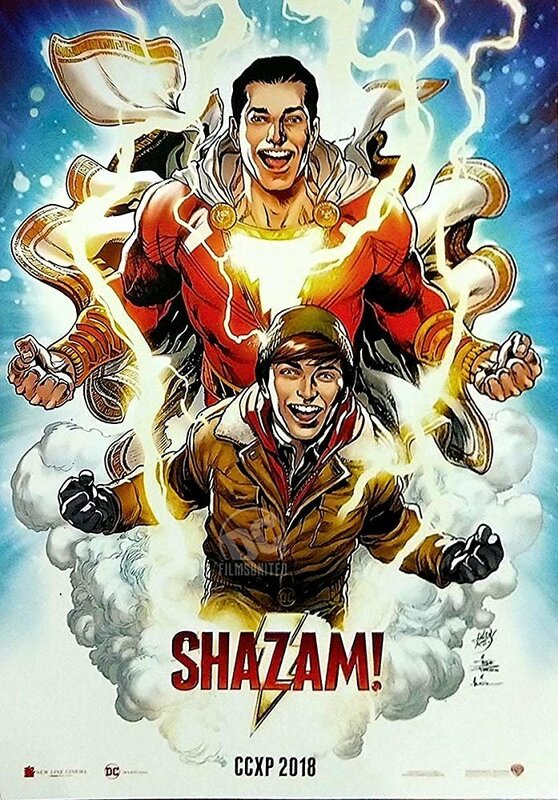 Billy and his new foster brother Freddy Freeman must learn what Billy's new powers are and how to use them in order to stop the villain Dr. Thaddeus Sivana from wielding powers of his own.